SunTrust Bank customers are asked to be aware of phishing email messages like the one below, which appear as an "Irregular Activity Alert". 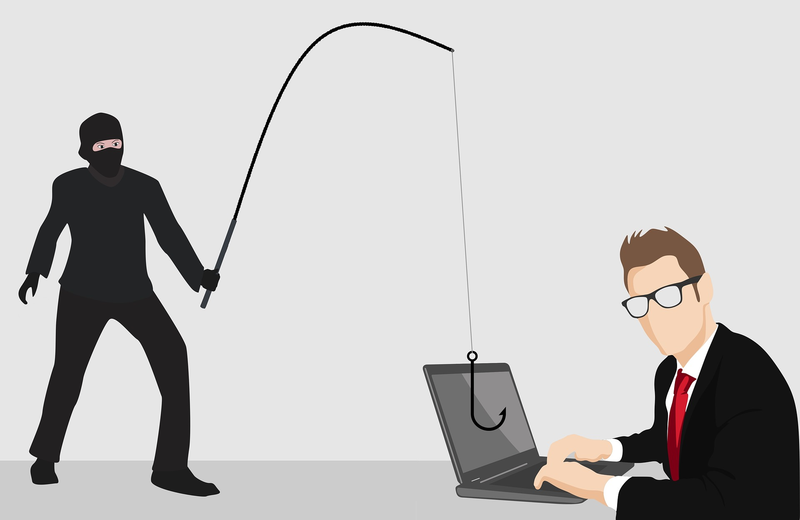 The phishing email messages claim that SunTrust Bank has detected a number of failed log-in attempts on the recipients' accounts and they have blocked their accounts. The phishing email messages then claim that the recipients need to click on a link to fix the problem before their accounts are suspended. But, the link will only take the recipients who have clicked on it, to a phishing website, looking like SunTrust Bank’s website, where they will be asked to sign-in with their account credentials. Once the victims enter their account credentials on the fake website, it will be sent to the cyber-criminals behind the scam, who will use it to gain access to their victims’ accounts, where they will steal the victims’ money and use their accounts fraudulently. We're sending this alert as a courtesy. If you've already been through this process and are seeing this message again, it's possible that you did not give us exactly 48 hrs after your update for proper verification. Did you know Overdraft Protection can help when your account falls short? SunTrust’s customers should go directly to: “https://www.suntrust.com/” in their web browsers or search for “SunTrust Bank” using a popular search engine. And, if there is something wrong with their accounts or there is something that they need to do, they will be notified right after signing in. We detected Unusual activity on your SunTrust Bank account For your protection, we need you to review this activity immediately. Confirm your account information to Unlock your account and your online access. For Security Purposes, your account will be limited if this update is not attended to immediately If you do not contact us, certain limitations may be placed on your account. SunTrust Bank detected irregular activity on your Account within the last 24 hours. For your protection, you must verify this activity before you can continue using your SunTrust Bank Account. Click on the link below to access and verify your statement so we can unfreeze your account. This instruction is obligatory to follow. SunTrust Bank detected irregular activity on your Account on August 30, 2017. For your protection, you must verify this activity before you can continue using your SunTrust Bank Account. Click on the link below to access and verify your statement. Thank you for banking with SunTrust.